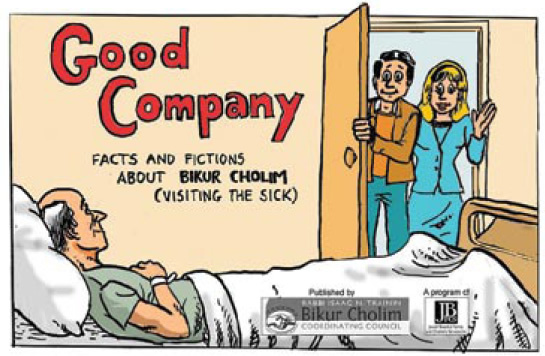 Robert Lebowitz, LMSW, Published Cartoonist and Illustrator, educates about bikur cholim through drawing one's own cartoons. He taught how to gain skills in using cartooning to teach others about this mitzvah. More information from the Bikur Cholim site.